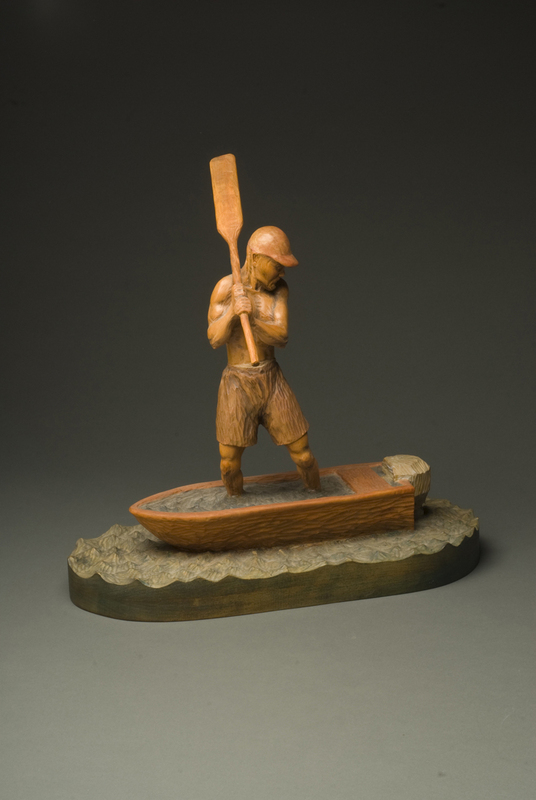 Due to the generosity and commitment of Mr. Bruce Kaiser and Mr. Joe Seltzer, the Center will exhibit samples of the recent donations of 120 wood turned and carved objects to the Center’s permanent collection. 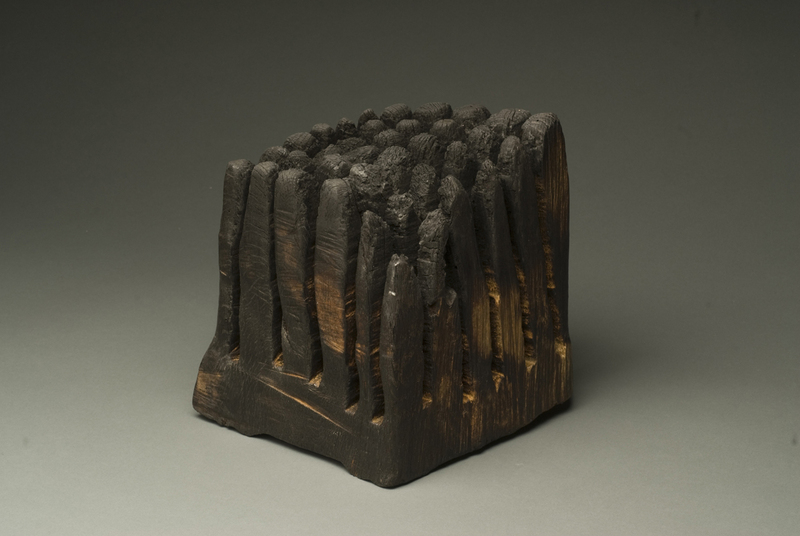 From each of Kaiser’s and Seltzer’s private collection, this body of work encompasses a time frame between 1981 and 2004— showcasing 69 American and International wood artists from 8 countries. 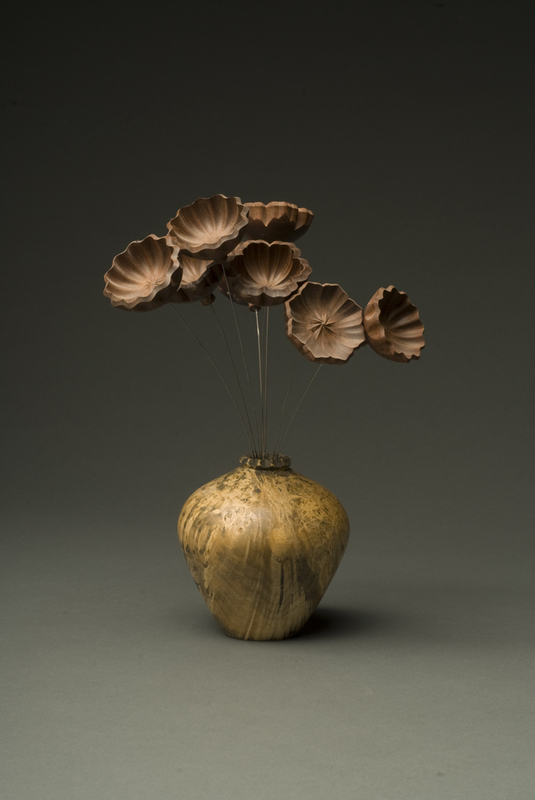 In addition to displaying these important gifts, the Center has invited each artist to submit a new piece produced within the past two years to exhibit alongside his or her past work. This ambitious undertaking will provide an inside look at the artists’ individual development within the field. Contrasting and comparing the past with the present will heighten the audiences’ understanding of the continuing evolution of art created from wood. 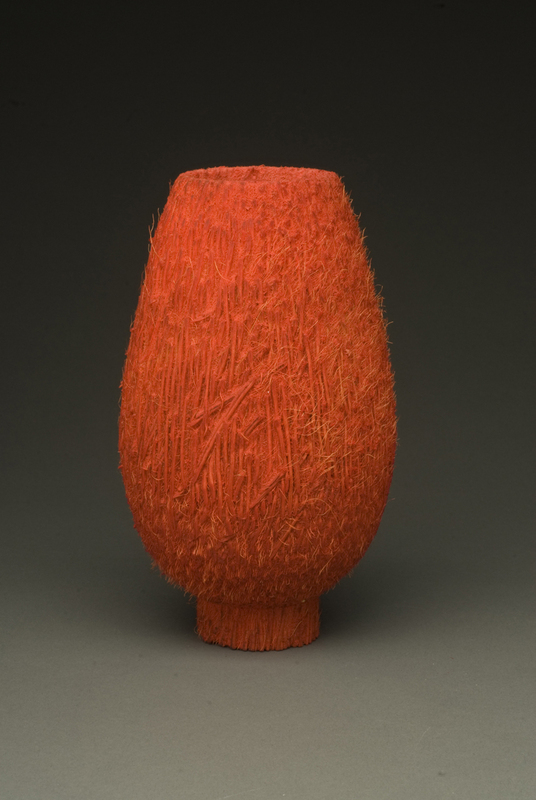 Many of the artists also are represented in other public and private collections around the US.